WXYZ-TV recently announced sports director and anchor Tom Leyden will leave the station in April 2015 to join WFXT-TV in the same capacity. Leyden was promoted to sports director at WXYZ-TV in June 2012. He originally joined the station in September 2004 as a sports reporter. 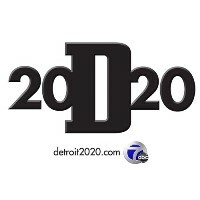 Follow WXYZ-TV on Twitter for the latest in Detroit News.